Catalog drives $7.09 net sales for every marketing dollar spent. E-Mail drives $57.25 net sales for every marketing dollar spent. Online Marketing drives $22.52 net sales for every marketing dollar spent. 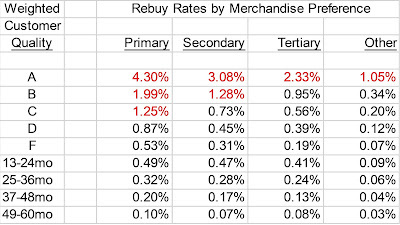 While e-mail clearly has the best ROI, the following table below shows it is least powerful in driving sales volume. Because e-mail has almost no cost, any amount of sales generated by e-mail makes e-mail marketing appear to have a great ROI. 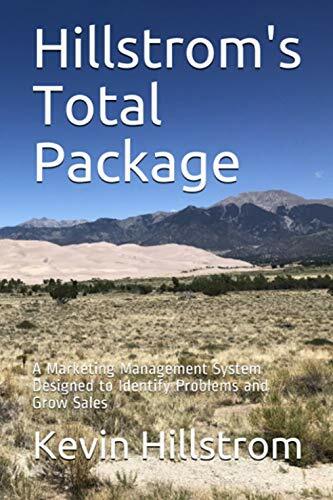 Given the return on investment stats in the article, and an assumed cost of $0.003 per delivered e-mail, the same circulation of 100,000 customers results in catalog driving thirty times as much sales volume as e-mail. The same assumptions results in online marketing driving ninety times as much sales volume as e-mail. You can use this template to plug in your data, your assumptions, and see how your story turns out. I think it is important to see a variety of ways of analyzing data. It is important that you develop a balaned approach to understanding ROI. The Direct Magazine example, and this example, provide two opposite, but appropriate, ways of measuring ROI.